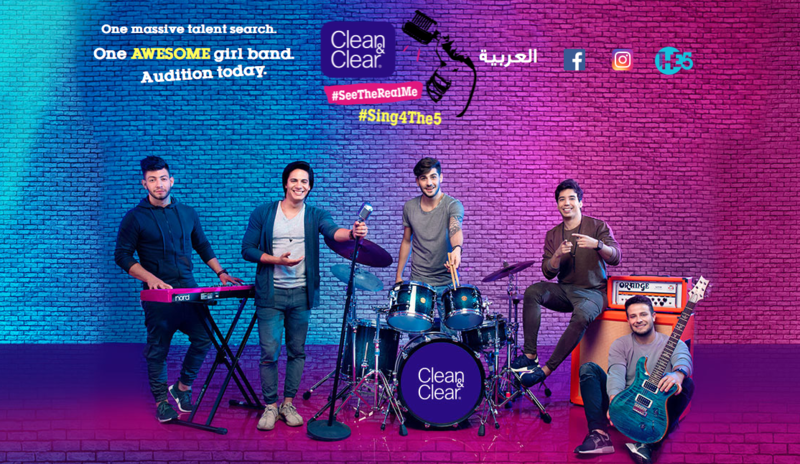 The5 just returned from Cairo and Beirut where they were searching for the region’s next big girl band for Clean & Clear‘s campaign #Sing4The5. 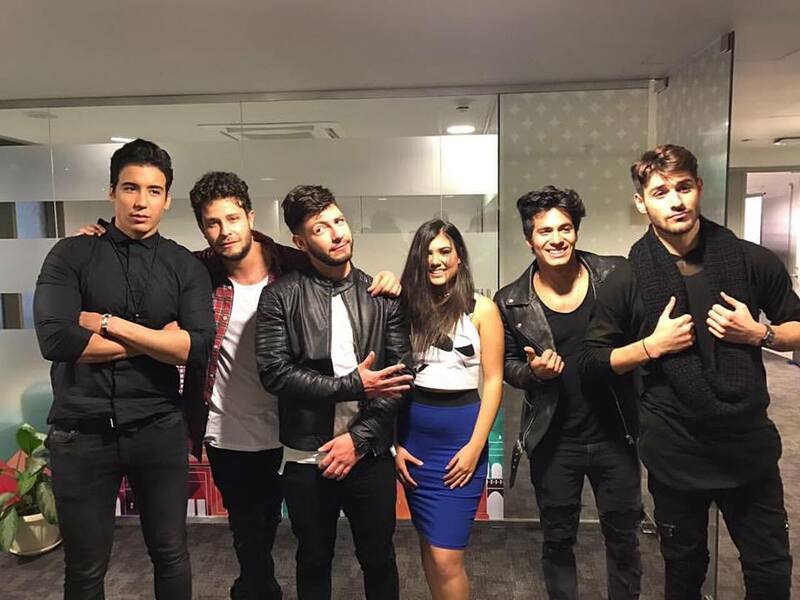 The auditions kicked off on the 24th of February in Cairo Festival City Mall, where the Nathalie Saba and The5 performed live in front of their Egyptian fans and girls with the golden ticket made it to stage to audition. Two days later, The5 were off to Carrefour in Beirut City Centre Mall looking out for more amazing talents.